The Memorial Candle Program has been designed to help offset the costs associated with the hosting this Tribute Website in perpetuity. Through the lighting of a memorial candle, your thoughtful gesture will be recorded in the Book of Memories and the proceeds will go directly towards helping ensure that the family and friends of Betty Ratteree can continue to memorialize, re-visit, interact with each other and enhance this tribute for future generations. down. She continued to give of her time in the community to numerous organizations. Traveling didn't slow down, either. Going abroad with long time lady friends, hiking through Big Bend and the floor of the Grand Canyon, or riding on the back of motorcycles. All this in her mid to late 70's. She never lost her zeal for adventure. Alzheimer's finally took her life. But it could never deprive her of her dignity and graciousness. In addition to the losses of her husbands, she is preceded in death by sister Virginia Henderson. Left to cherish her memory are son Mark Murray; daughter Jeanette Gascoigne and husband Miles; sister Laura Mahler and husband Clyde; granddaughter Tiffany Brush and husband Seth; granddaughter Heather Gascoigne; great grandchildren Kyler and Jaxon Brush along with numerous extended family and loving friends. 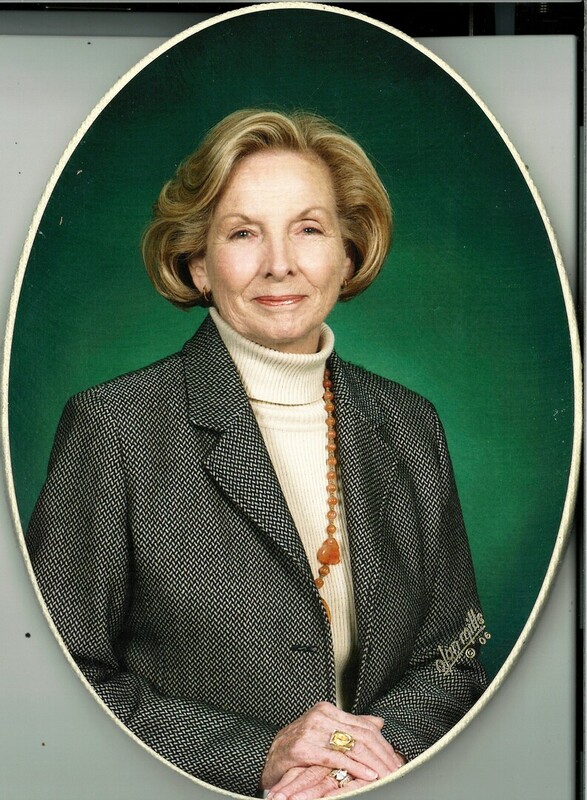 A memorial service to celebrate the wonderful life Betty lived will be held at Plymouth Park United Methodist, 1615 West Airport Frwy in Irving, at 11:00 am Saturday, February 16, 2019. In lieu of flowers, the family has requested you may make a donation to Plymouth Park United Methodist Church or Irving Cares. To send flowers to the family of Betty Murray Ratteree (King), please visit our Heartfelt Sympathies Store.